If you are looking for a large holiday cottage in Dollar, look no further than the beautiful Ochil cottage located at the Mains of Arndean. This old barn has been recently converted into a 2 storey cottage and refurbished to the highest standards. It has a large living room with open fire as well as a spacious modern fitted kitchen/dining room with door to terrace and garden. 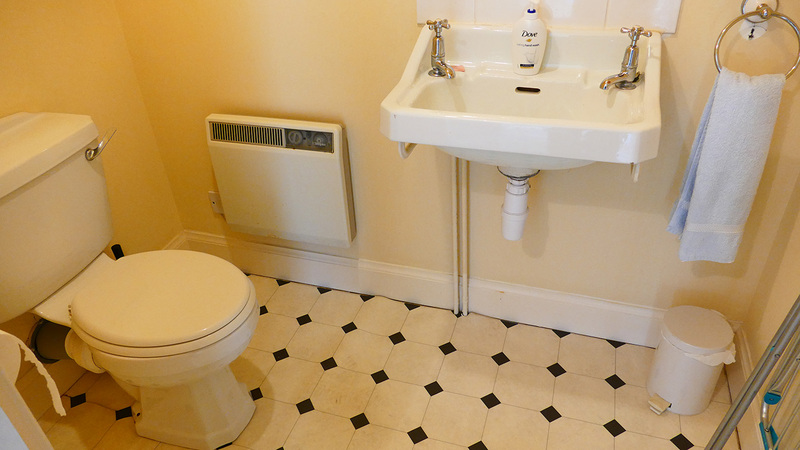 There is also a utility room and WC on the ground floor. 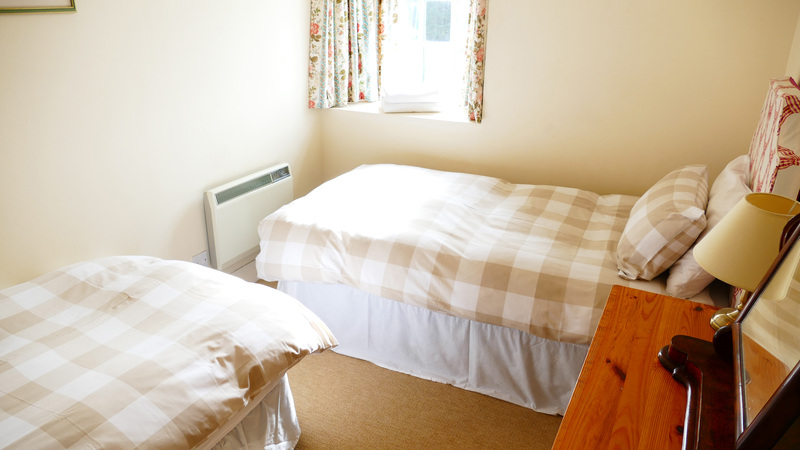 On the first floor there are four bedrooms: two twin bedded rooms and an additional two double rooms. 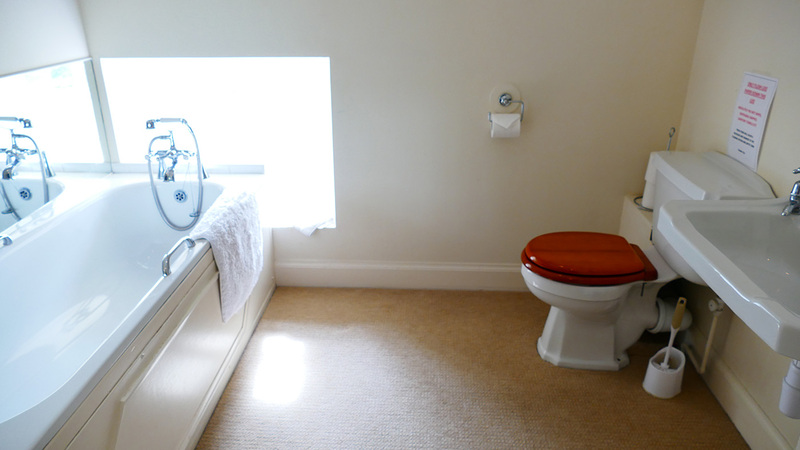 There is also two bathrooms/WC, one with a bath/shower attachment and one with over-bath shower. As well as being located in a tranquil setting, the local areas are not short of things to do, making our Ochil cottage the perfect choice for a countryside break. 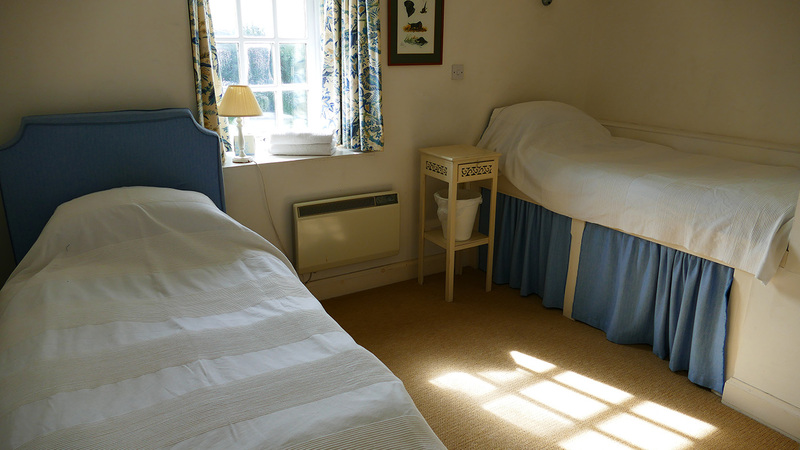 Furthermore, our large holiday cottage can be booked with our Blashie Cottage for groups up to 14, therefore making Arndean cottages perfect for groups. 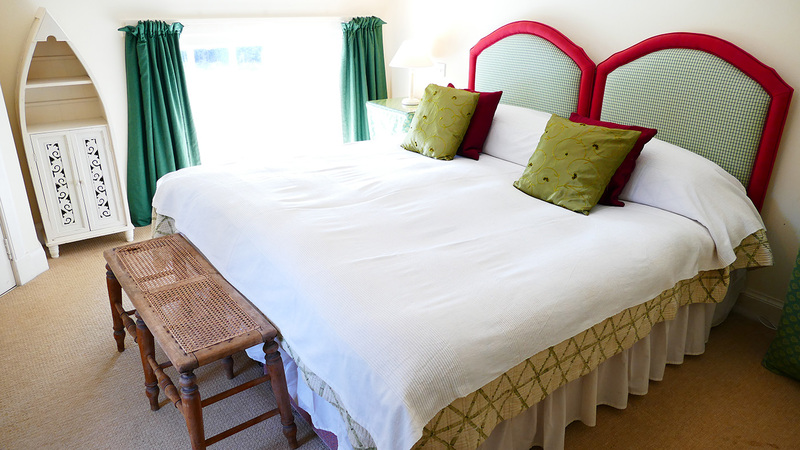 The cottage is double story and sleeps 8 in 2 double as well as 2 twin bedrooms. 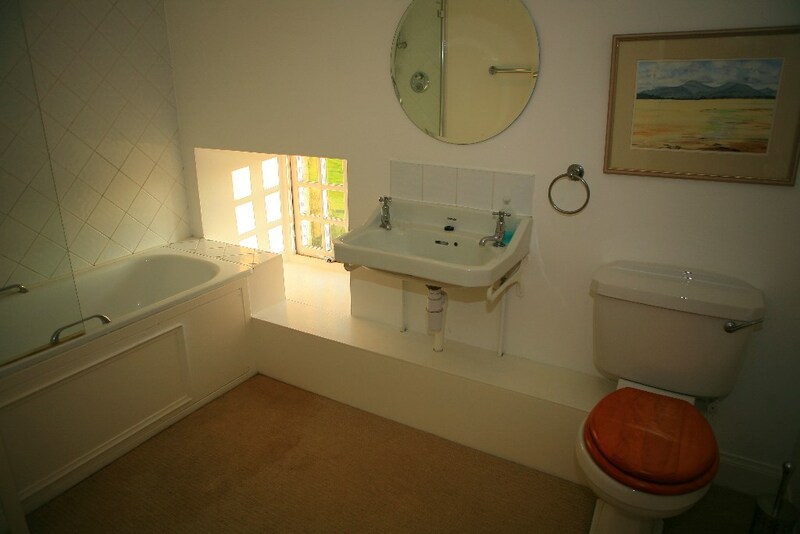 There are also 2 bathrooms, one of which has a shower. 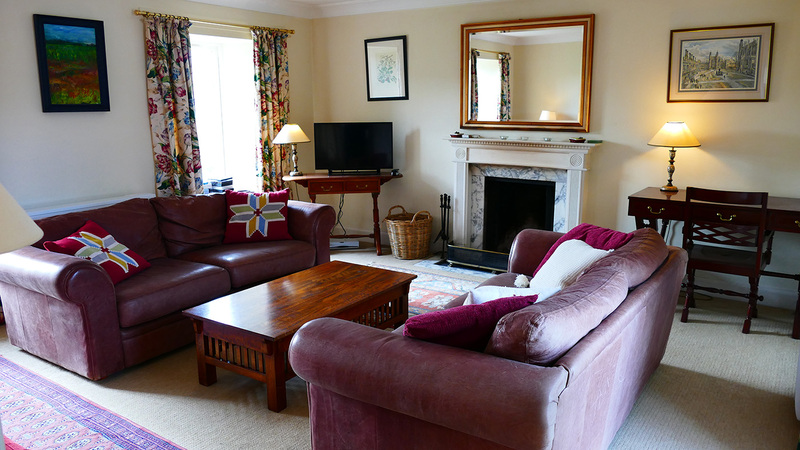 There is a spacious sitting room with a television as well as an open fire with logs available. 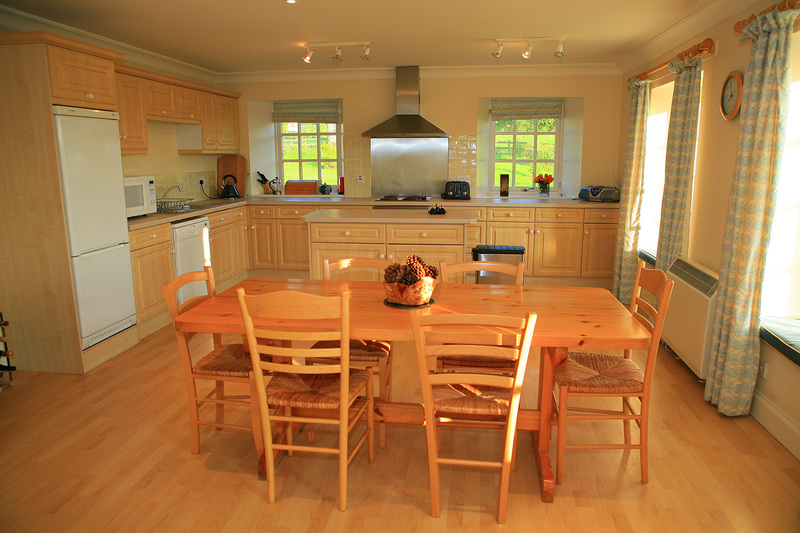 The kitchen and eating area are also spacious and can be used by up to 14 people. Another great thing about Ochil is the garden, which is enclosed and is ideal for dogs. Also, the car park can take up to 6 cars which means plenty of parking space for larger groups. 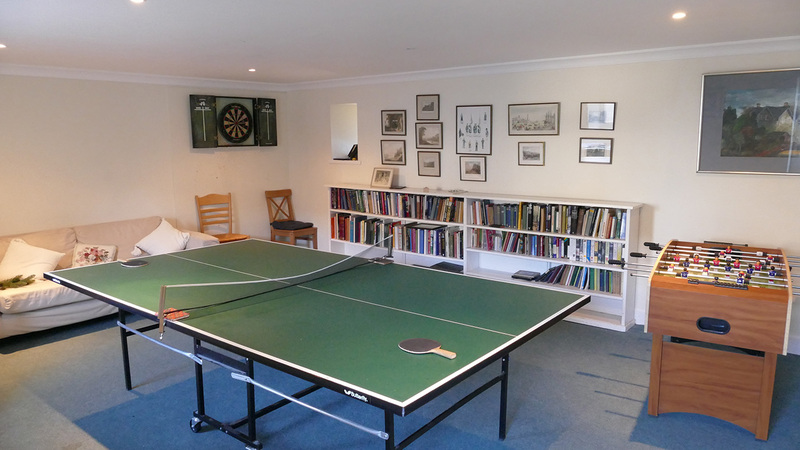 There is a games room, shared with Blashie Cottage, and it has a table tennis table, darts board as well as a football game. In addition to the games room, there is a lovely garden which has a table and chairs. There is also a good wifi connection throughout the cottage. There is also electric heating which is very efficient. Also, towels and bed linen are provided. 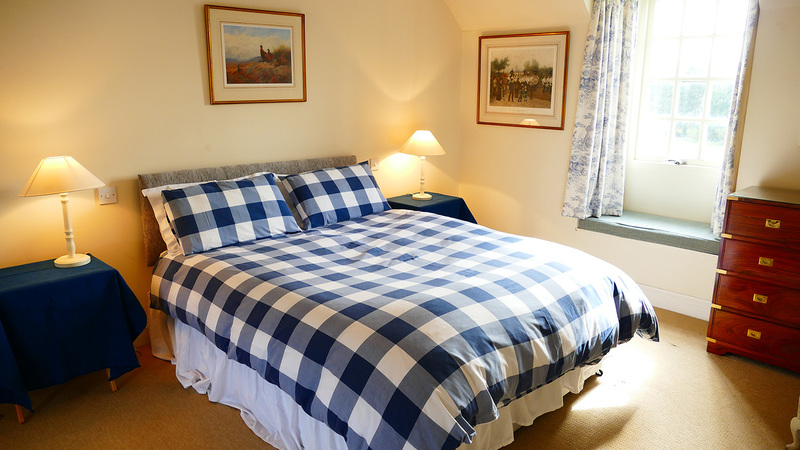 If you require additional information about our Ochil cottage, please feel free to contact us.